Capacity 9 g / 0.32 oz. 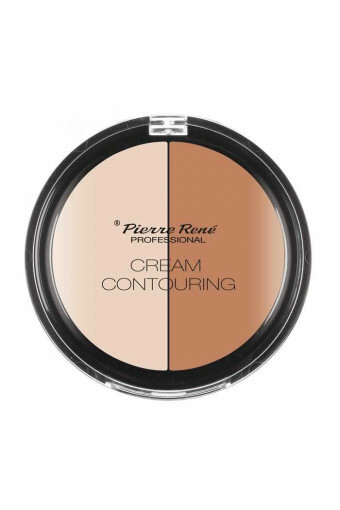 A pallet for modelling the face contour with ideally selected colours and creamy consistency which allows the correction of the face shape, thereby emphasising the strengths and covering the imperfections. It consists of two ideally matt products with a dark and light-coloured shade. The dark colour is aimed at creating a shadow on the face, cheekbones, correcting the shape of the nose and making the face appear slimmer. The light shade eliminates dark circles under the eyes, covers imperfections, flattens the mimic wrinkles and subtly finishes the makeup when applied on the top of the cheekbones and on the ridge of the nose. The products make it possible to build colour intensity depending on the number of applied layers. 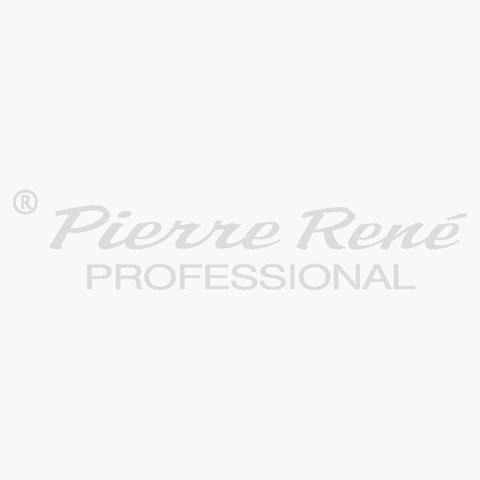 Specially selected pigments and product formulas reflect the light and guarantee the effect of natural make-up, perfectly contouring with a strobe effect. Dark– apply with a sponge, foundation brush or fingers below the cheekbones, on the wings of the nose and below the lower jaw and on the forehead. Rub/pat gently. 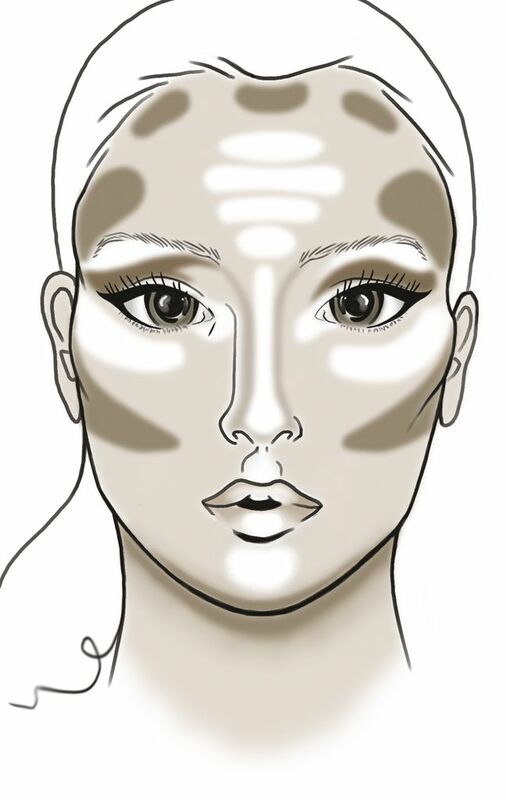 Light - apply with a sponge, foundation brush or fingers under the eyes, on the cheekbones, the central part of the forehead and ridge of the nose. Rub/pat gently. 1. Apply the light shade on the central parts of the face (forehead, nose, chin, under the eyes). 3. Blend and distribute the concealer and bronzer with a special sponge (beauty blender). 5. If you want to, you can apply brightening blush at the centre of the cheek to add some colour to the modelling. 6. To achieve a radiant look and the 3D strobe effect, apply classical highlighter over the cheek, onto the centre of the nose and the chin.